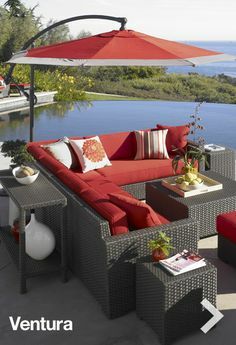 Outdoor furniture can make a huge difference to how much you use and enjoy your backyard area. 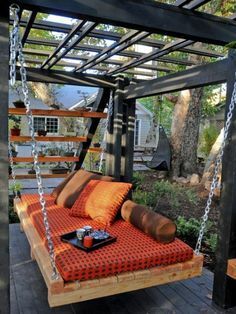 If you make your backyard area more comfortable you and your family are likely to spend more time outdoors enjoying the fresh air. 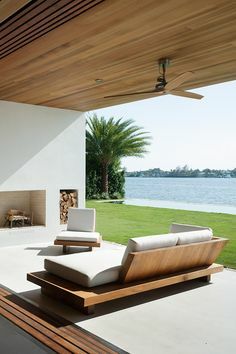 Outdoor furniture can be something as simple as a table and chairs on your back patio, to elaborate seating that surrounds a firepit or outdoor kitchen area. 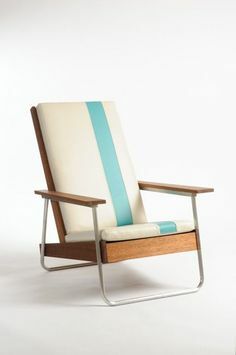 There are quite a few choices in the material your furniture and cushions can be made of and the type you choose depends on where you plan to put the furniture. 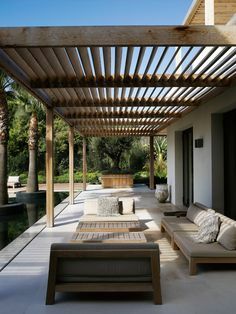 For instance, aluminum outdoor furniture doesn’t rust which makes this the perfect choice for more hot and humid environments, and properties on the coast. If you live in a windy climate wrought iron would be a good choice because of its weight. 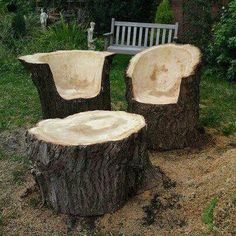 Wood furniture, while very pretty, shouldn’t be used in very hot climates because it will dry out and start to crack and splinter. 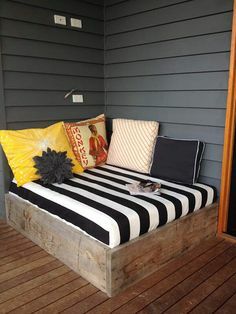 Outdoor furniture, unless attached to the ground can be easily added by a homeowner. 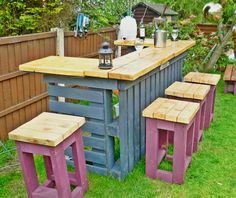 On this page of RenoCompare.com, review pictures of outdoor furniture installed and replaced by other homeowners and contractors. Get ideas for your own project, or share a completed project of your own.